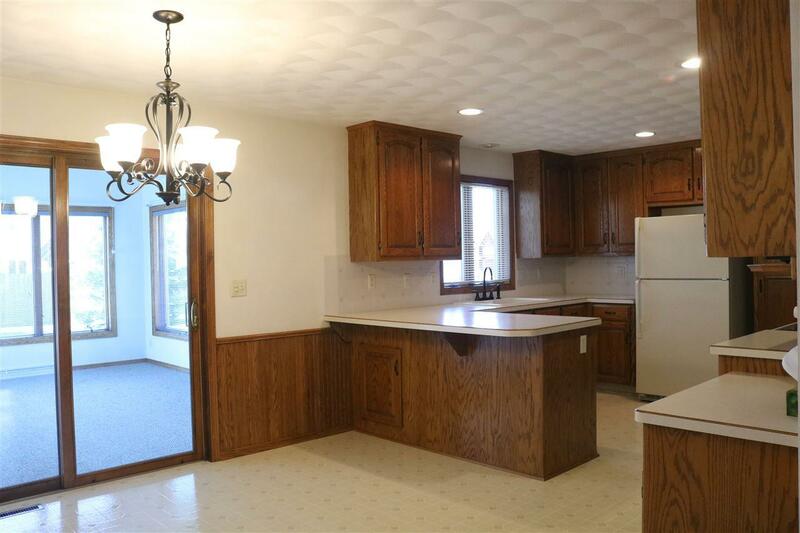 Spacious ranch with double deep 2 car garage. 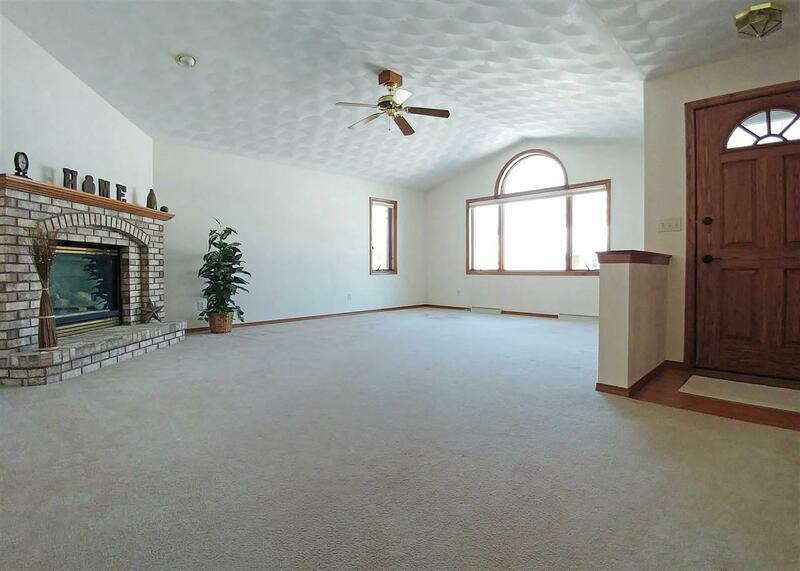 The great room features a gas fireplace, cathedral ceiling and new carpet. The four seasons room leads to a concrete patio with a beautifully landscaped backyard. 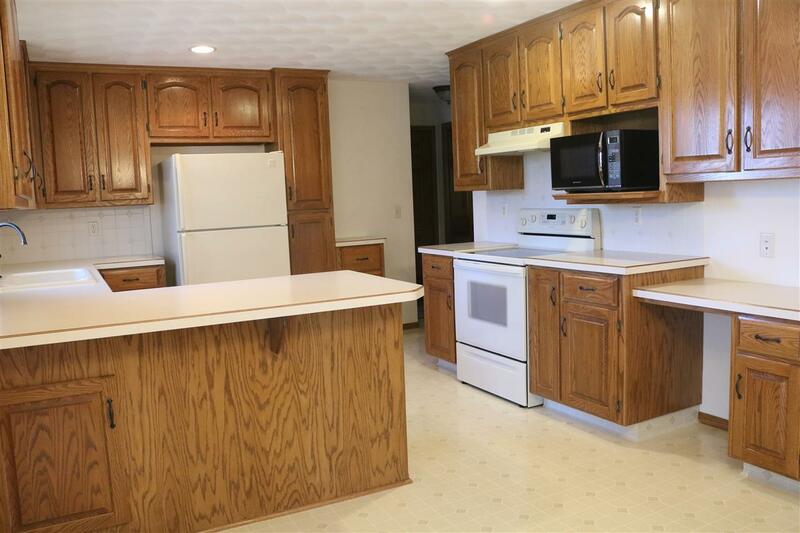 This ranch also has first floor laundry and a master suite! 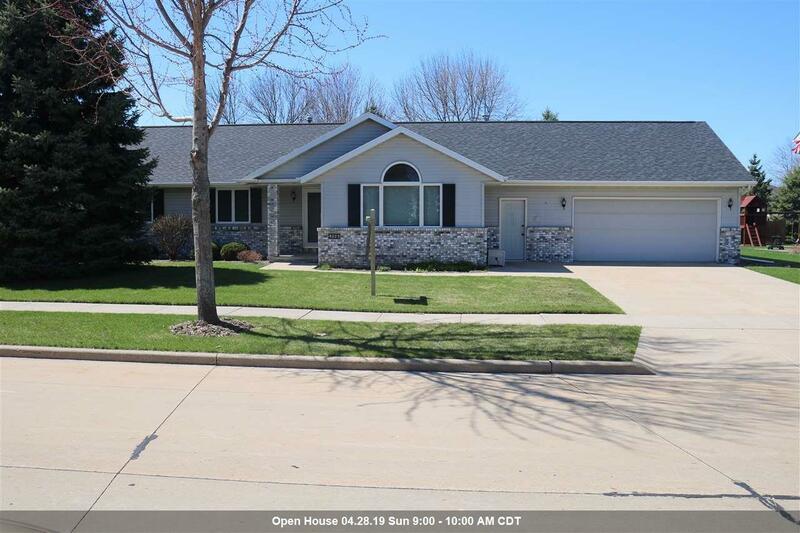 Home is in a desirable school district with a short walk to Highview Park and Apple Creek Trail. Schedule your showings today!